ORGANIC FOOD - IT DOES A BODY GOOD! Welcome to March! National Nutrition Month! We've now made it through the shortest, longest month of February and Spring is just around the corner! Yeah! This is one of my favorite times of the year - the weather warms, the trees and flowers bloom, the birds return and evidence of new life is everywhere! If you're sensitive to allergies this time of year, you may need to stock up on your D-hist, which is a wonderful natural antihistamine that won't leave you feeling drugged or groggy. See the bonus Health Tip for more information about D-hist. Our theme this month is Organic Food - It Does a Body Good! 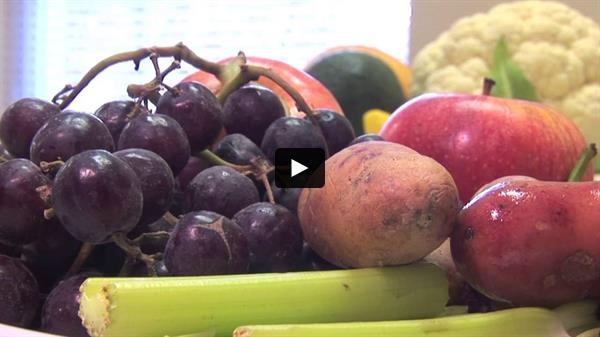 Eat Clean for National Nutrition Month! 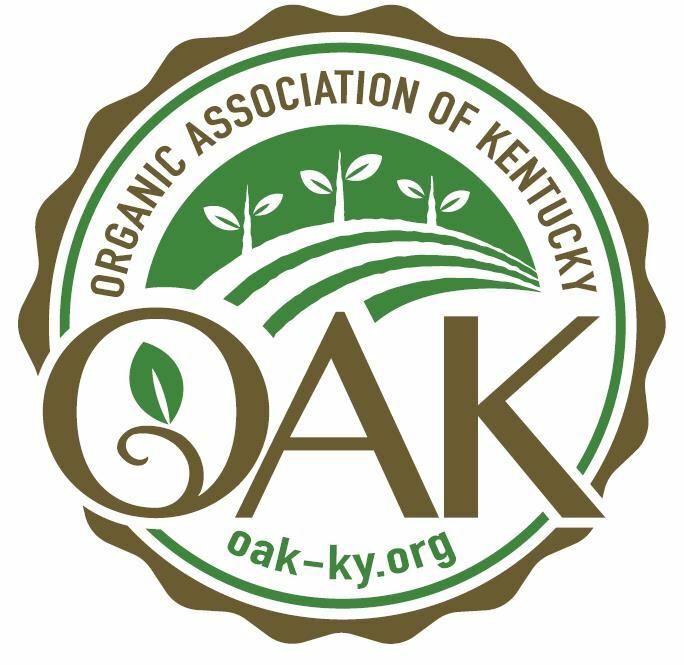 March 4-5 is the Organic Association of Ky's annual conference. This conference was snowed out last year so we've been looking forward to it for a long time. Come join us! I'll be there presenting the health benefits of Organic Foods. You know I have a lot to say about that! Especially since I absolutely believe that food is medicine! See the Health Tip this month to learn more about why Organic foods are so beneficial for you. 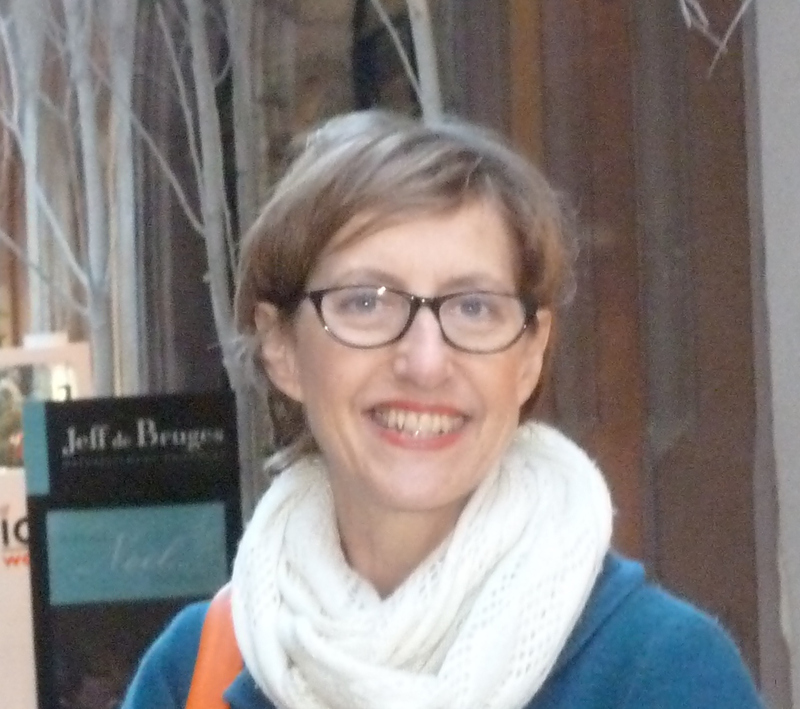 Betty Greaver is our Practitioner of the Month. 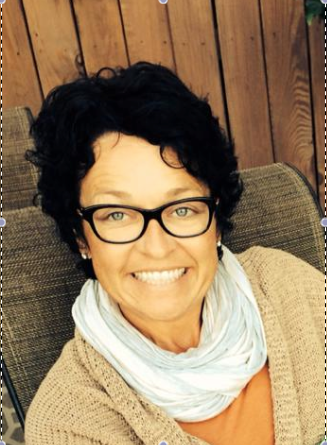 Having completed her certification from the Institute for Integrative Nutrition, she has lots of great information to share! Check with Betty for her special offerings this month. We are very excited to bring Elijah Nisenboim back from California. If you were unable to attend in January, I HIGHLY recommend seeing him this month. Have you ever wondered if you were truly doing your life's purpose? Did you ever have that empty feeling and think perhaps you should really be doing something different with your life? Then come and join us on Wednesday, March 9th. Elijah will read your fingerprints and then share with you which of the 4 schools YOUR life pupose is in: Service, Wisdom, Peace or Love. 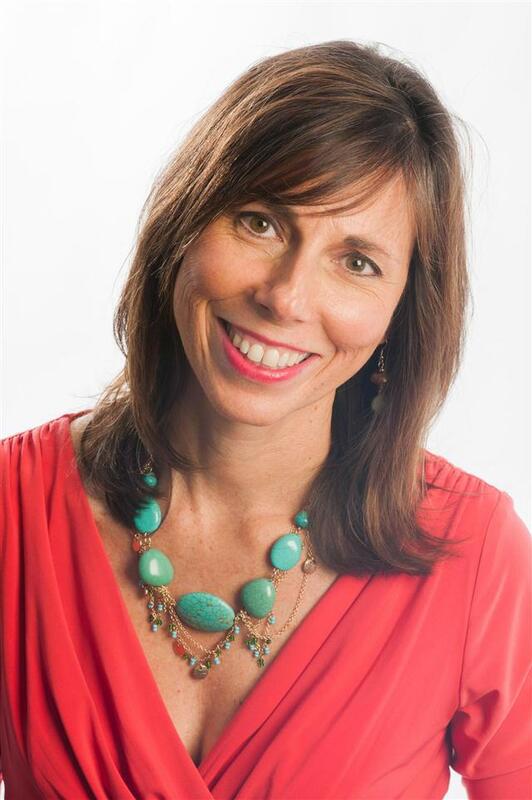 This session can help clarify your life's vision, work, mission or purpose. 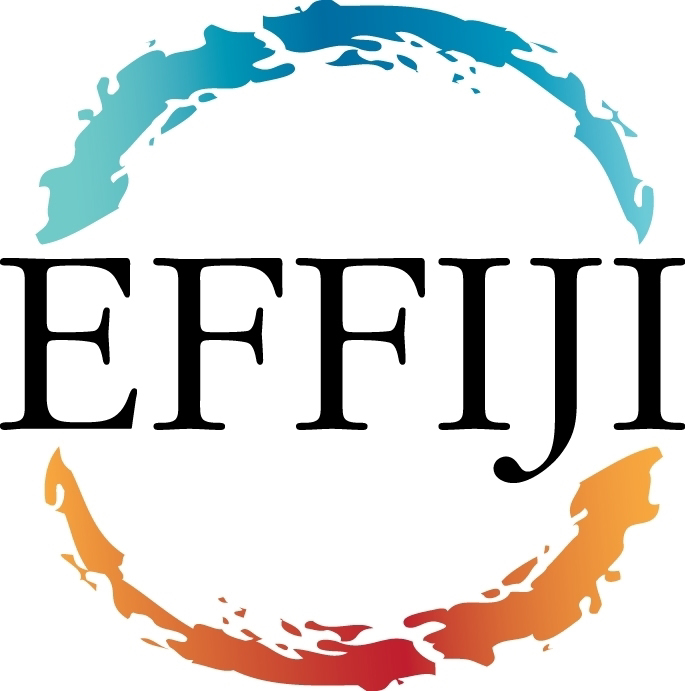 Mark your calendar right now to join us on Thursday, March 10th when Elijah will be presenting his Effijy Breathwork. I found in January when I did this class, that Effijy is one of the most powerful emotional cleansing hours that I've ever experienced. I am excited to do it again on March 10th. You will be so glad you did it! Look for registration information in the SAVE the DATE section of this newsletter. So enjoy March! Commit this month to eat all organic foods and just see if you notice a difference in how your body feels and your mind works. Join in some of our many classes! Happy Easter! Happy Spring! "Tell me what you eat, and I shall tell you what you are." "Jeffrey Smith masterfully combines the art of storytelling and investigative reporting. The result is riveting, enlightening, and disturbing. The dangers of genetically modified foods are shocking - fortunately, Jeffrey's book tells us how to avoid them." 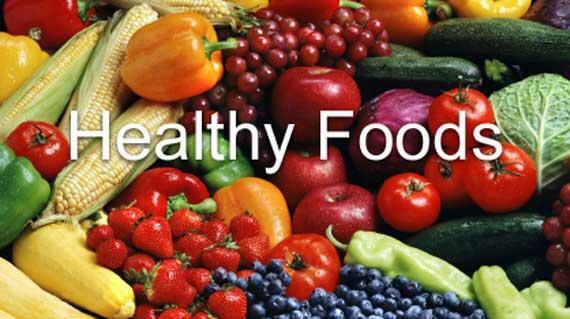 Health Tip: Organic Food ~ It Does a Body Good! and also Organic Association of Kentucky Month! Do you know the difference between organic and conventional foods? The bar code number for organic foods will always begin with the number 9. Conventionally grown foods will have a bar code that begins with the number 4. Are you familiar with the Dirty Dozen and Clean 15? The dirty dozen are foods that have a high degree of pesticide exposure. This includes foods such as strawberries, blueberries, apples, and spinach. Pesticides, specifically Glyphosate, have been used significantly in the agriculture business since 1997. Coincidentally (or not), we've seen a large increase in the number of people with autoimmune illnesses such as thyroid problems, allergies, neurologic diseases or infertility issues. The biotech companies contend that humans do not react to Glyphosate. Yet even if that is true, there is evidence that Glyphosate negatively affects the microbiota of our GI tracts. Since 80% of our immune system is in the Gastro-intestinal tract, upsetting the healthy microbiota can alter the protective barrier allowing proteins to leak back into the blood stream. These proteins can set off an inflammatory cascade leading to autoimmune illnesses. - That's right - it all starts in the gut. 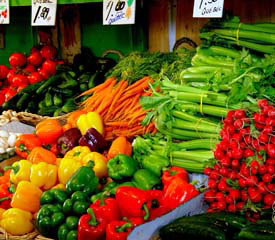 So protect yourself by purchasing only organic foods (especially the Dirty Dozen foods). For the Clean 15 foods, like avocados and bananas, it's OK to buy conventional. What about GMO's? Genetically modified organisms? These foods that have been genetically altered in some way - sometimes it's altered to include a pesticide to make the food more resistant. Again we are seeing health consequences for GMO foods. The top GMO foods are soy, corn, canola and sugar beets. You may be thinking - Oh, I don't have to worry about beets - I don't eat them. However anything with refined sugar is 50% refined sugar and 50% sugar beets. So if you are eating any refined sugar, you are exposed to GMOs. What's the answer? If you eat anything with corn, soy, sugar or canola, make sure it is organic. Organic means it's non-GMO. However non-GMO does not always necessarily imply organic. * Avoid all GMOs - if you eat corn, soy, canola or sugar, make sure thay are organic. See how you feel in 30 days. I bet you will notice a difference in how you feel. You may notice less bloating, improved digestion, and improved sinuses. If you need help improving your nutrition, there are 3 of us who can help you - Betty, Jerry and I can all help! 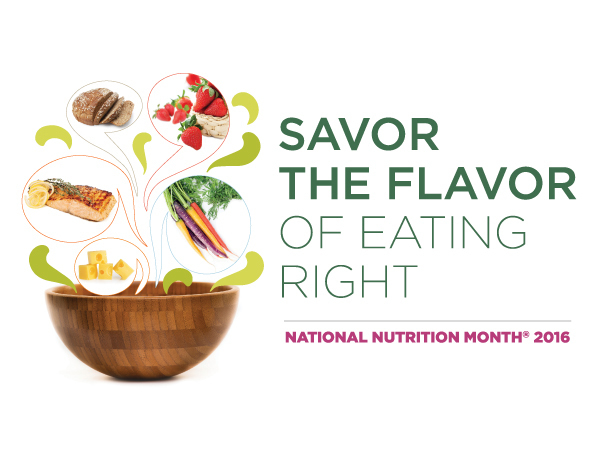 Enjoy National Nutrition Month and commit to eating healthier this month! Clean 15 Foods: The following foods were tested by the Environmental Working Group and found to have a low residue of pesticides. Thus these foods are considered safe to eat when conventionally grown. Look for the # 4 at the beginning of the bar code number. Dirty Dozen Foods: These foods had a high degree of pesticide residue and are NOT considered safe when conventionally grown. These foods must be organic. Look for the # 9 at the beginning of the bar code number to assure they are organic. Are you one of those that runs as far away as you can from blooming trees and flowers due to hay fever? The beauty of early spring can be overshadowed by the misery of allergic rhinitis (hay fever) if you are reactive to pollens from trees, grasses, weeds and perennial spring flowers. * First, understand that 70-75% of your immune system is in your gastro-intestinal tract. A good probiotic can rebuild and restore healthy microbiota in the GI tract, which may make you less reactive to pollens. * Limit (better yet - avoid) dairy products, which are mucolytic by nature. * If you still develop hay fever symptoms, we suggest a great product by Orthomolecular called D-hist. This supplement has Bromelain, Quercitin, Vitamin C, Stinging Nettles and NAC (N-Acetyl Cysteine), which work very well to minimize the symptoms of hay fever. Several patients that I've worked with have had such great success with D-hist, that they were able to stop their allergy shots. 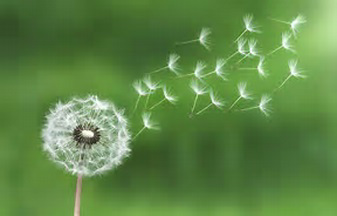 Give us a call if you start that familiar sneezing this spring! "Greetings! Happy Spring, almost! I love March for many reasons... I love the promise of spring. I love the breeze and the wind. I love seeing new growth and color. And it's my birthday month!" Current Focus: My focus for my career and education is on detoxification for body, mind and spirit. 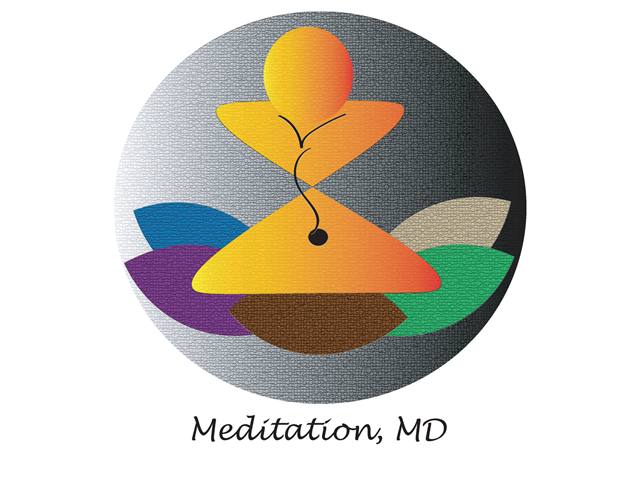 I have enjoyed teaching meditation for KyOne Health patients in their Healthy Lifestyle Centers and for my own private clients. As a Breast Health Advocate, much emphasis is placed on detoxification for the body. As a Health Coach, emphasis is on clean, real food for detoxification. I continue to do massage, and I am currently a student practitioner of Healing Touch for detoxification of the body. I am passionate about helping others lead a better, cleaner life, decreasing risks of chronic disease and increasing compassion and peace. "I look forward to meeting with you and helping you get on the path to better health!" when diet is correct medicine is of no need." Many of you know that I am a "die-hard" U of L fan. Yes, I admit to hanging around the U of L "Cardinal Corner" at the Yum Center after the basketball games just to see if players will come out to sign autographs! Last month, Dave and I attended the Men's game on my birthday, February 6th. This game was the day after the dreaded announcement made by Dr. Ramsey, that U of L would self impose a penalty to refrain from any post season play. 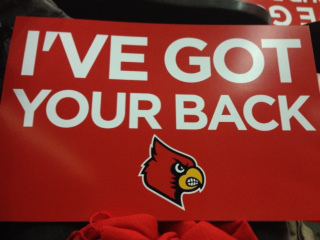 On each chair in the entire arena was a poster that read "I've Got Your Back!" What made this additionaly exciting is that I had written an affirmation for Feb. 6th that was published in the newly released book, "Women's Empowerment Book - Volume II: 365 Daily Affirmations" and guess what the message was... "I've Got Your Back!" What an amazing Divine Synchronicity! I loved it! Be sure to get your copy of the Women's Empowerment Book! Despite the title, these affirmations are inspiring and uplifiting for everyone! "I've Got Your Back!" message are available for purchase at IIM! "Food is not simply organic fuel to keep body and soul together, it is a perishable art that must be savoured at the peak of perfection." "Don't be sick and tired anymore!" Are you sick and tired of being sick and tired? Are you confused by what foods should be included in your healthy diet? Do you feel that you could achieve a higher level of well-being but don't really know where to start? Come join us in this rare opportunity to learn how you can begin to achieve your optimal health of Mind, Body and Spirit! 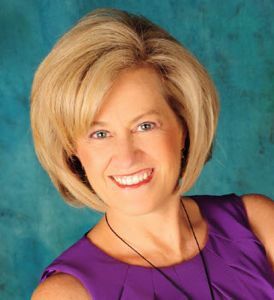 she'll be speaking about nutrition, and embracing an organic foods diet! 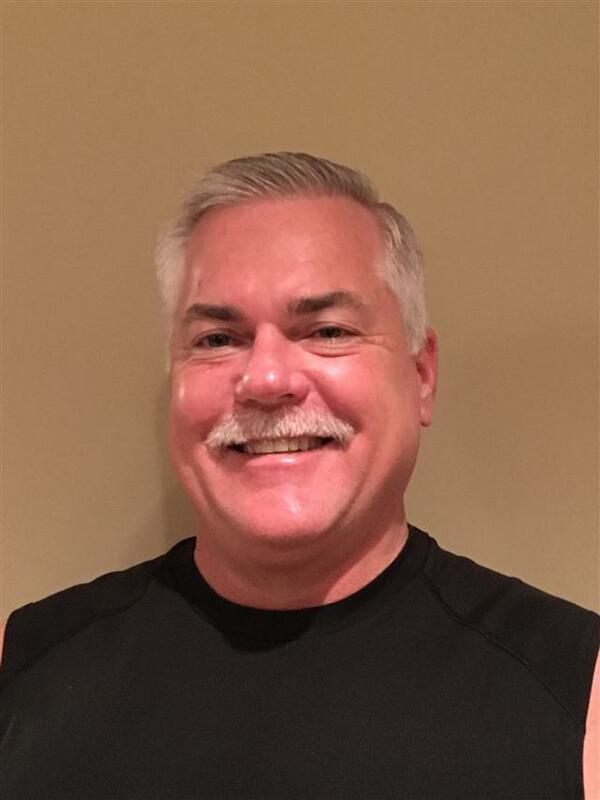 Dr. Pete's Wednesday Night Wellness Hour will focus on a different topic each session. After sharing his thoughts on the chosen topic (stress, Integrative care, meditation techniques), the focus will then move to a Question & Answer format. All are welcome. Suggested donation $10. Awaken to possibility. For the perfect end to your stressful week, and a blissful beginning to your weekend, join Dr. Pete for Friday Night Meditation. This is a guided practice appropriate for any level of meditator, including beginners. Donations gratefully accepted, but not required. Elijah Nisenboim, founder of the Effiji Breath Technique, Healer and Intuit. March 10: Effiji Breath If you know nothing of breath work, GREAT! This is a fascinating practice that is guaranteed to stimulate your soul. It is available to anyone who is willing to encounter the deeper hidden parts of themselves. Within one minute of doing it you will transport to another world within yourself, just as real as the one you're in right now. A world, however, you were unaware of before you began. Its sole purpose is no less than to awaken you to your true Self and to re-pattern your body, heart and mind to be in alignment with that Self. ELIJAH NISENBOIM Elijah was living and innovating in San Francisco in the 90's when the New Age was being conceived. He was there, at the beginning of the spiritual movement. He not only was a part of the movement, he has maintained his commitment to personal work on himself and those in his community. Now... he's moved away from the narrow threshold of the New Age and has moved into the more dynamic and real work with people. 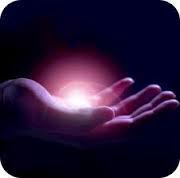 Healing Touch Level 3/HTSM 103: "Using Your Hands to Heal"
Join Rev. Yvonne D. McCoy, The Transformation Institute - Holistic Life Healer, as she sponsors The Healing Touch Spiritual Ministry Program (HTSM), an educational program dedicated to offering classes in the energetic therapy modality of Healing Touch (HT) as well as providing support for Healing Touch students, practitioners and instructors. 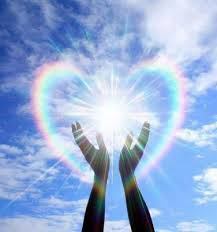 Our program teaches the sacred healing art that flows from the love and compassion we have for one another. 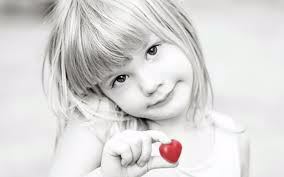 Our philosophy of caring forms the basis of our teaching - we are all instruments for the healing energies of God. We promote the art of healing as well as the art of spiritual presence practiced by all those in a caring giving profession/practice/ministry. Who should attend: All levels of Health Practitioners including Physicians, Nurses, Chaplains, Massage Theraspists, Pastoral/Parish Ministries and interested Lay People. is a holistic nurse healer specialized in critical care, pediatrics, cardiology, and emergency room. She holds certifications in Healing Touch as a practitioner from the Healing Touch Program, as a practitioner and instructor in the Healing Touch Spiritual Ministry program, and as a Certified Clinical Aromatherapist from the NAHA approved school taught by Rafael d'Angelo in Aurora, CO. She maintains a private practice in which energy healing, prayer and anointing with oils is an integral part of care. Professional memberships include: Alliance for International Aromatherapy, National Association for Holistic Aromatherapy and American Holistic Nurses Association. What is the Healing Touch Spiritual Ministry Program? The Healing Touch Spiritual Ministry program is an energy based therapeutic approach to health and healing built upon a Christian philosophy of caring. It integrates prayer, hands-on (energetic) healing and anointing with healing oils. We offer a program that is multi-level based in the Judeo-Christian scriptures. Students may apply for a national certification at the completion of all of the coursework. Designed within the nursing profession, Healing Touch Spiritual Ministry has a spiritual focus that uses touch to promote physical, emotional, mental and spiritual health and healing. The program is open to everyone. Who can benefit in taking a class? Registered nurses in parish nursing, ministers in parish and pastoral ministries, chaplains and nurses in hospitals, nursing homes and hospices, massage therapists, counselors, and the lay community seeking to explore a healing ministry involving the laying on of hands. The Institute of Spiritual Healing & Aromatherapy is a co-provider of nursing continuing education with the Healing Touch Program (HTP). 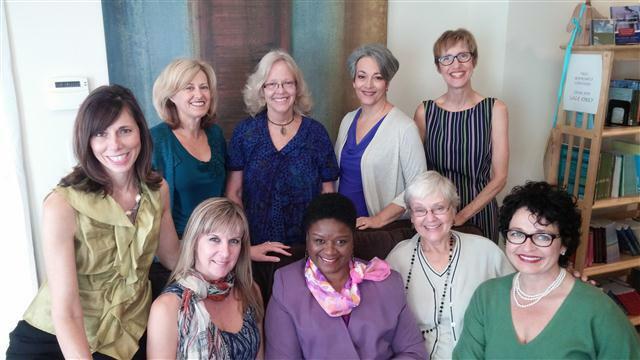 Healing Touch Spiritual Ministry Program Benefits: CE's for Nurses and Massage Therapists available through the California Board of Registered Nursing. Become an HTSM Certified Practitioner - Establish a credible healing presence in your community, church or institution. Case manage clients in an on-going healing ministry - emphasizing prayer, energy healing and anointing. Join Rev. 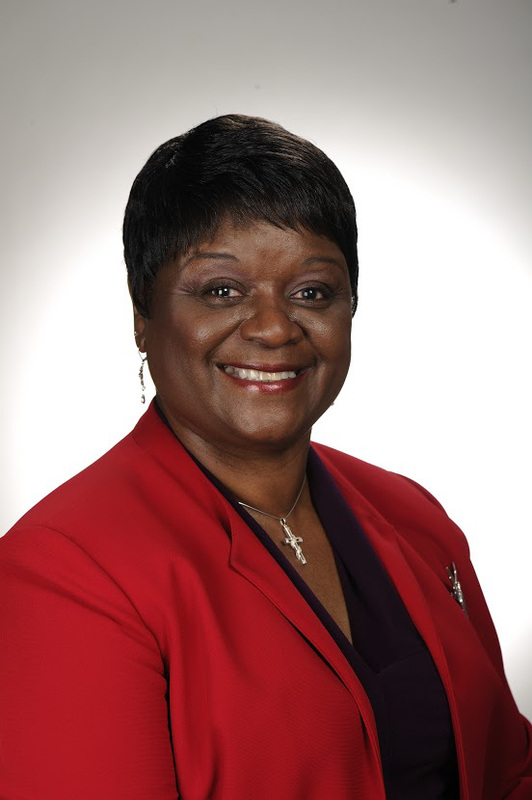 Yvonne D. McCoy for Healing Touch! Usui Reiki is an energy technique for stress reduction and personal healing practiced in the early 1900's in Japan. It is thought to be used in ancient Egypt and Tibet many centuries ago. Its aim is to give relief from disease and keep the body and mind healthy. An overview of Vibrational History/Research in Medical Field is presented, as well as integrative tools of vibrational sound/breath/color, mindfulness and Universal Laws to open the flow of Reiki. Practical application in hospitals and personal benefits of Reiki are included. Information on gemstones, color, DNA/epigenes are included to clear Chakras and raise the vibration level of your cells. Reiki postures are presented for instilling calm and clarity and building self-love, self-recognition, forgiveness, communication, clarity and trust. Reiki is also an effective way to release pain. Participants practice Holy Fire Reiki, Karuna Reiki, Huna Reiki, Rainbow Reiki and Shaman Reiki to establish a connection with the Inner Child and the Higher Self. The class will utilize Reiki in ceremonies to build inner emotional control, balance the Chakras, aid pets and plants, enhance air/food/water purification and to increase benefits of Yoga, TaiChi and affirmations. "I would like to see more people aware of where their food comes from. I would like to see small farmers empowered. I feed my daughter almost exclusively organic food." If you choose an individual session or consultation, please call ahead! Light Works Yoga Studio classes ... join us this year! Friday Evening Meditation: Everyone is welcome! 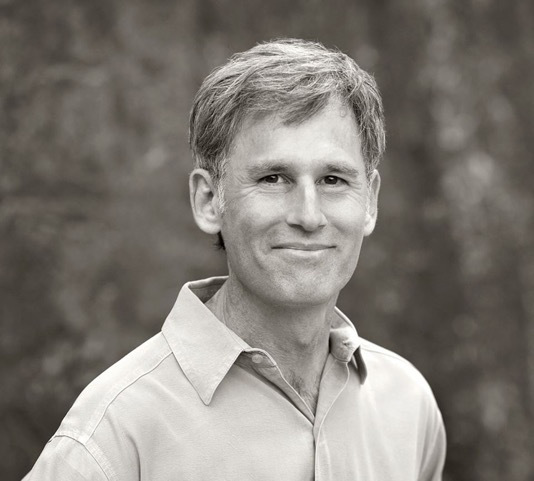 Dr. Peter Buecker invites you... Awaken to Possibility ~ For the perfect end to your stressful week, and a blissful beginning to your weekend, join Dr. Pete for Friday Night Meditation. This is a guided practice appropriate for any level of meditator, including beginners. It is said that each person who awakens makes it that much easier for the next person to do so. Awaken to your own possibility, and help the world in which we live awaken to hers. Donations gratefully accepted, but not required. Appointments available in the month of MARCH! Join Victoria on the 2nd Monday of the month. These classes will help you to learn how to work with energy, develop your spiritual awareness, to let go of stress and worry, and to find your path in life. Victoria studied metaphysics under the guidance of Rev. Ann Lawes & Rev. 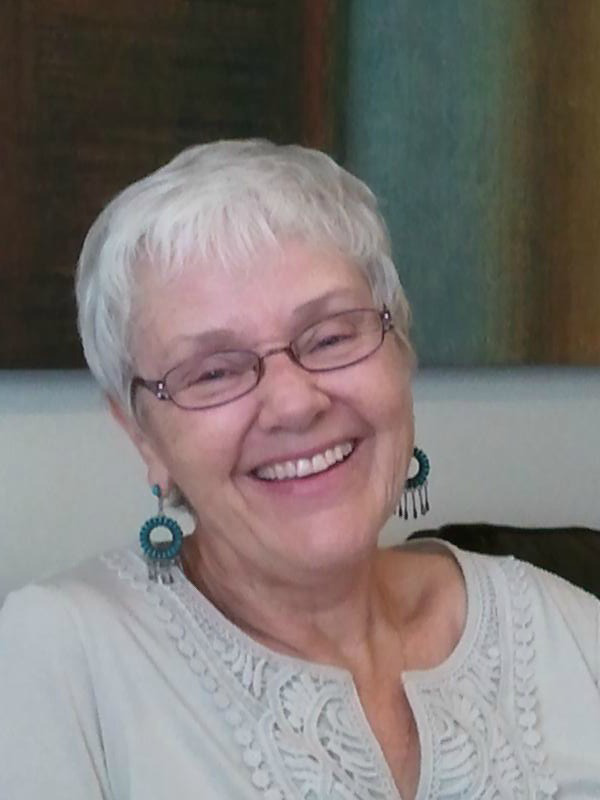 Jessie Morgan for over 25 years, holds certification in Reiki I & II, and has been doing clarvoyant readings for 25 years. All are welcomed. "Cultivate clarity, strength, vitality and power from natural, beautiful and organic living foods." PARTICIPATE! IN OUR COMMUNITY ~ AND BEYOND! National Nutrition Month is a nutrition education and information campaign created annually in March by the Academy of Nutrition & Dietetics. The campaign focuses attention on the importance of making informed food choices, and developing sound eating and physical activity habits. The theme for 2016 is "Savor the Flavor of Eating Right," which encourages everyone to take time to enjoy food traditions and appreciate the pleasures, great flavors and social experiences food can add to our lives. How, when, why and where we eat are just as important as what we eat. Developing a mindful eating pattern that includes nutritious and flavorful foods - that's the best way to savor the flavor of eating right! Experience compassion in action! Each month we invite you on a pilgrimage to discover the city's often hidden compassion gems. 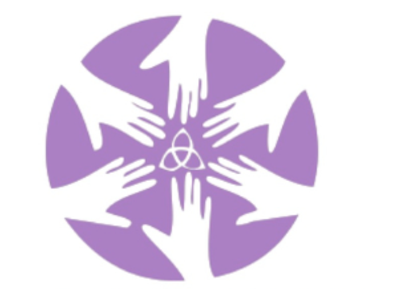 Once at the site, we will share the mission of the host organization, celebrate the newest organizations to have adopted a compassion resolution, share how Compassionate Louisville is encouraging compassionate action, and provide a forum for you and others to share their compassionate actions. The Parkland Boys & Girls Club is part of Boys & Girls Club of Kentuckiana (BGCK), an out-of-school time provider, offering a safe haven for youth who need them. They open their doors and arms to kids ages 6-18 in a safe, positive environment. Come learn more about their services and how they serve Louisville's vision for a compassionate community. Everyone is invited! Bring a friend! "Organic farming appealed to me because it involved searching for and discovering nature's pathways, as opposed to the formulaic approach of chemical farming. The appeal of organic faming is boundless..."
"Our primary health care should begin on the farm and in our hearts, and not in some laboratory of the biotech and pharmaceutical companies." "Families traditionally ate together, around a table, at regular meal times. It's a good tradition. Enjoy meals with people you love." And remember: "Eat real food. Not too much. Mostly plants."